We are a small, family-run Dog kennels offering individual care, attention and boarding for your much-loved family pet. Off on your holidays?…. Send your dog on one too! Call us now on 07799 073131 ….. for a quick chat or to make an appointment. Email enquiry or wish to book? Click below to enquire today. You are very welcome to visit the kennels before booking in your dog. Please call us on 07799 073131 or enquire below to make an appointment.  Here at Little Morrell Kennels, we’ve built a purpose outbuilding to house your family dog fitted with drainage and state of the art facilities throughout the year. We are a small family who live in rural Warwickshire, close to Stratford on Avon and nearby Moreton Morrell Agricultural College. We have a high level of skill, knowledge and experience with horses, dogs and small animals acquired from years of running our own livery business; Mill Farm Stables. We have now expanded to include bespoke, purpose-built Dog kennels, brand new and specifically designed with canine comforts in mind. Call us now on 07799073131 or click the ‘Enquire Here’ link below to secure first class accommodation, with people you can trust to care for your dog. Use the contact form to book a meeting with us or for any further enquiries about our kennels.